Live Webinar Recordings on the basics. Some of my go-to sites for deeper insights. There is so much information on the internet about Human Design. 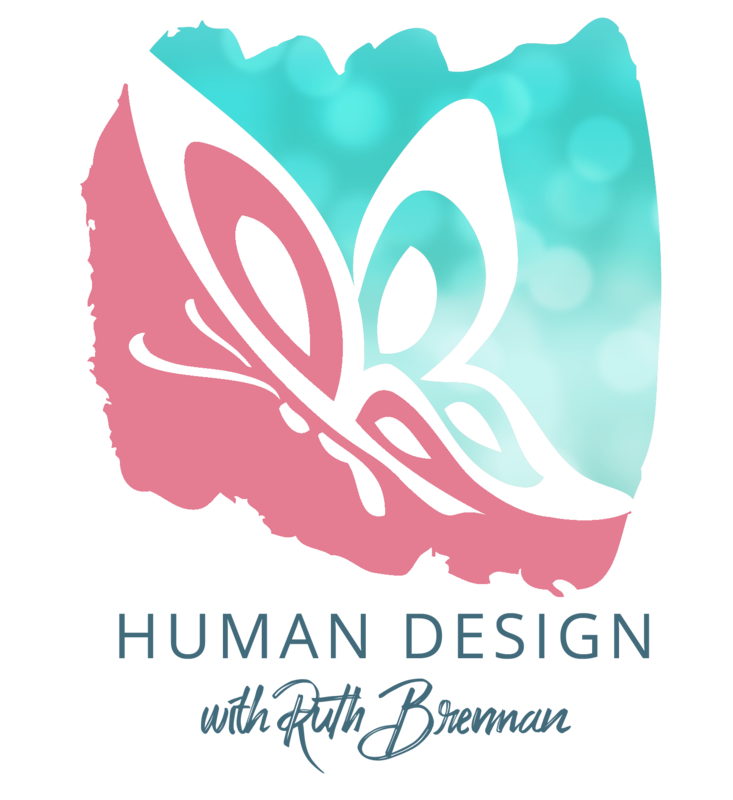 I practice and study the original knowledge … many people have branched off and put their own spin on the Human Design system. There is no right or wrong, however, and you should always trust your own personal inner-authority. I only recommend sources that stay true to the original knowledge.